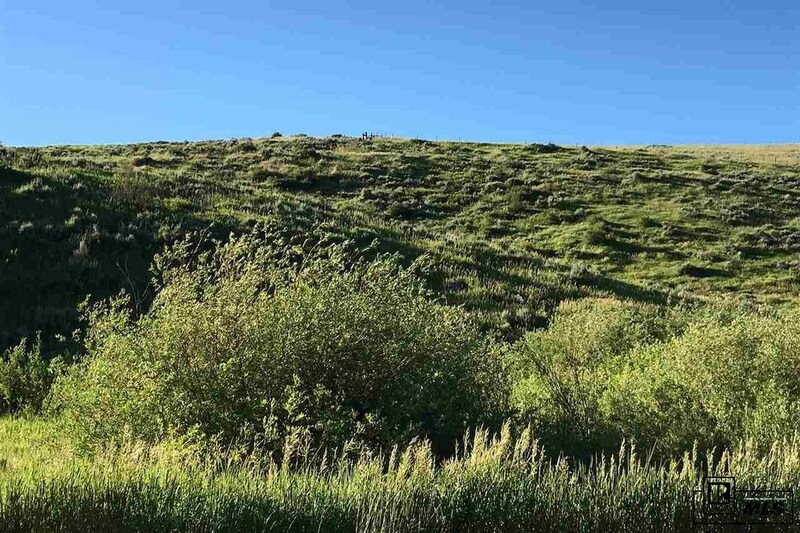 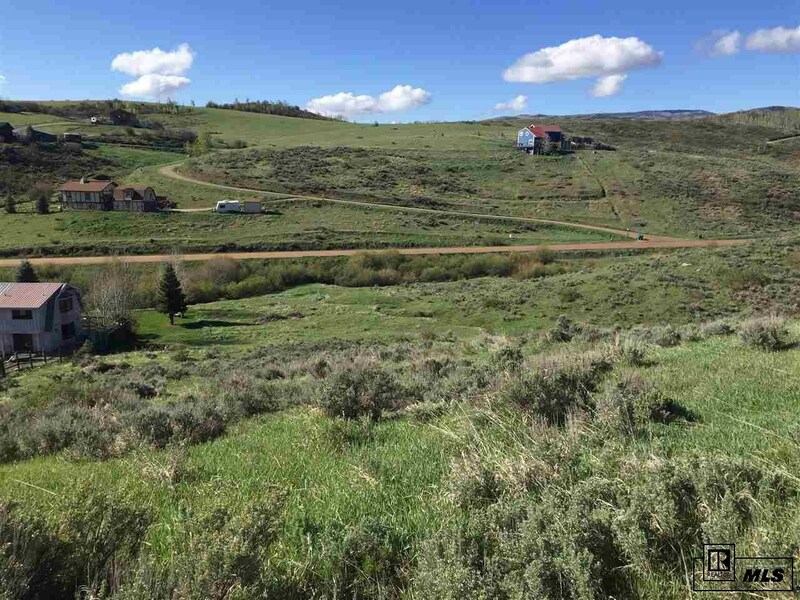 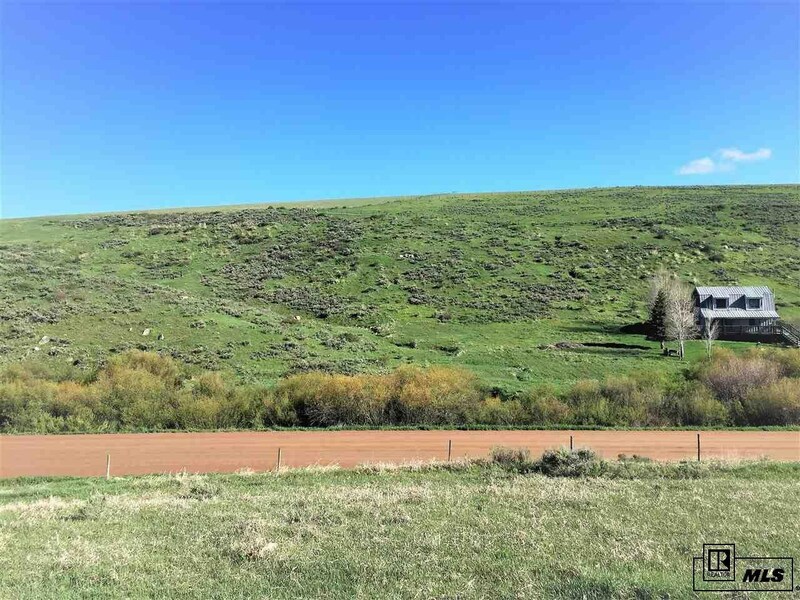 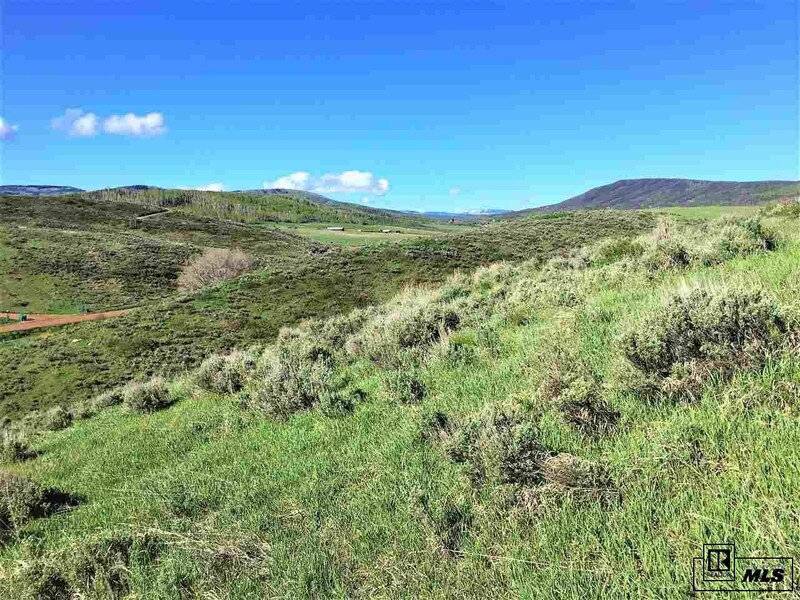 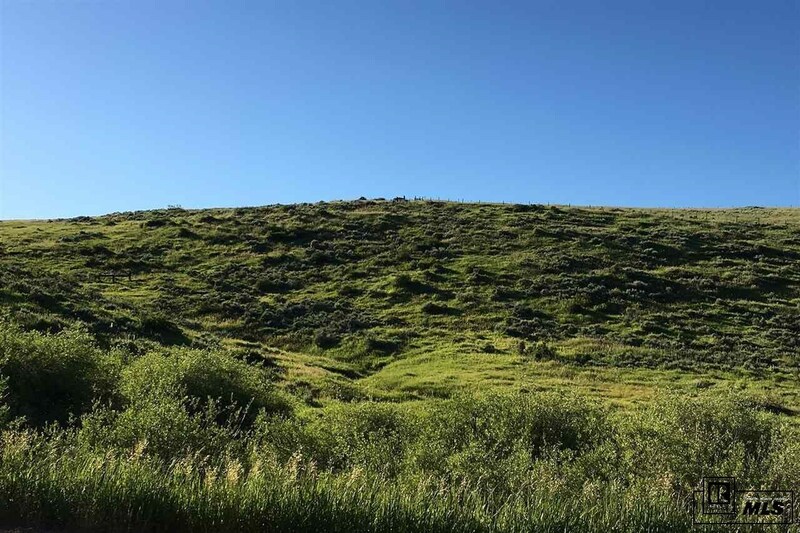 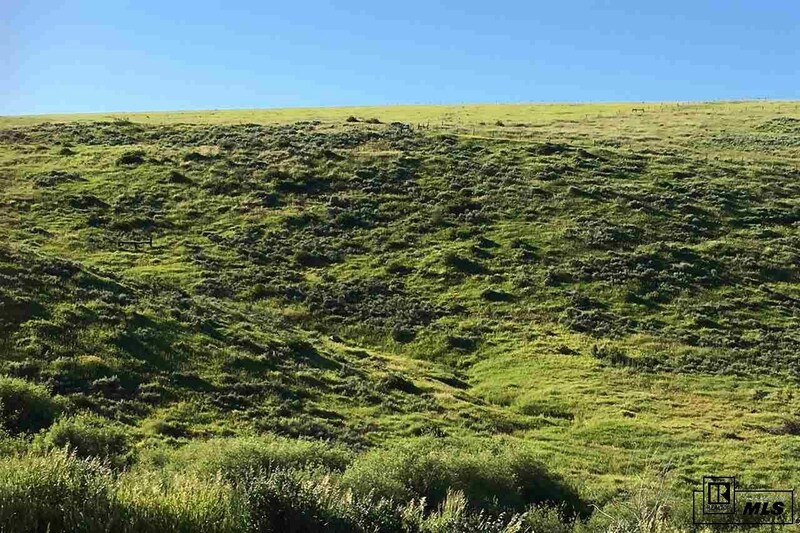 These 2 adjacent country building lots total 3.77 acres and have sweeping views of Walton Creek Canyon and the Flat Tops Wilderness area. 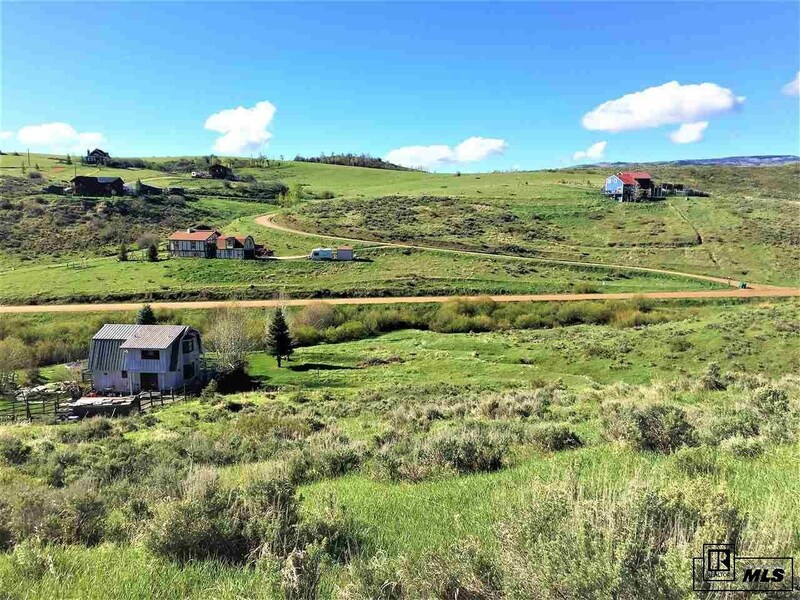 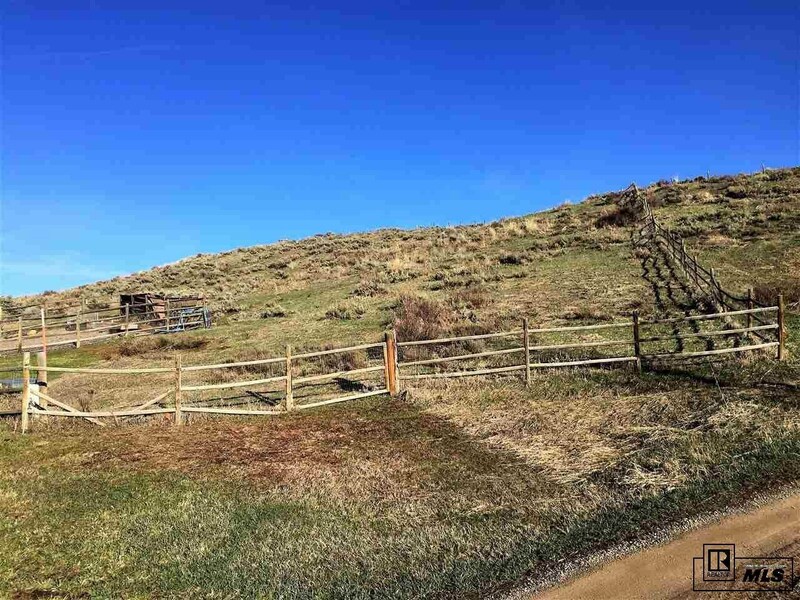  Just 10 minutes to shopping and within Steamboat Spring's School District, the property has 2 access points on Red Stag Lane cul-de-sac or directly off County Road 35. 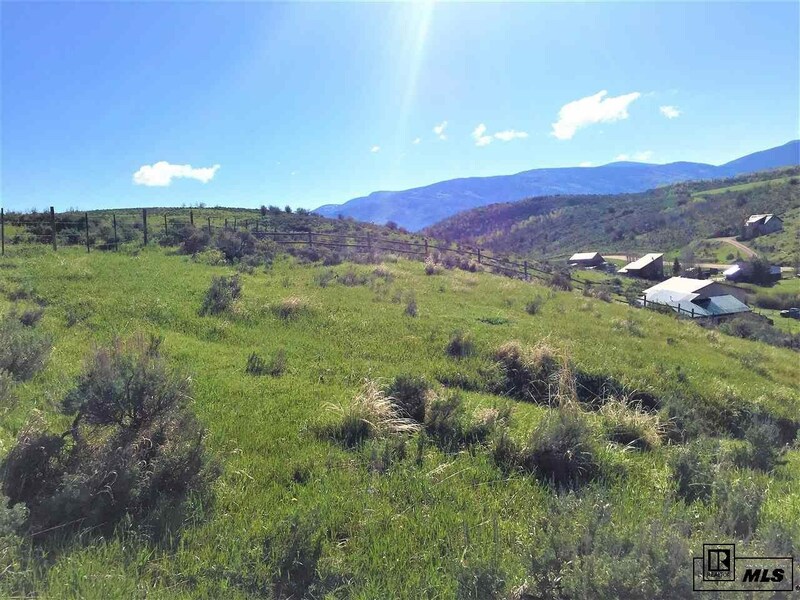 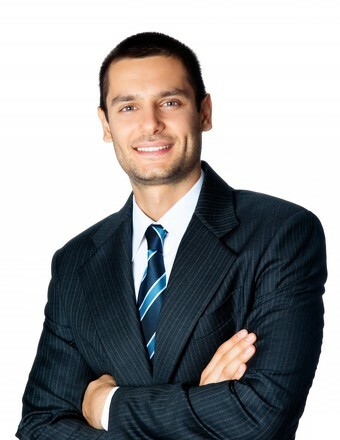 Covenants allow for extremely flexible building options, while the property has all utilities to lot line. 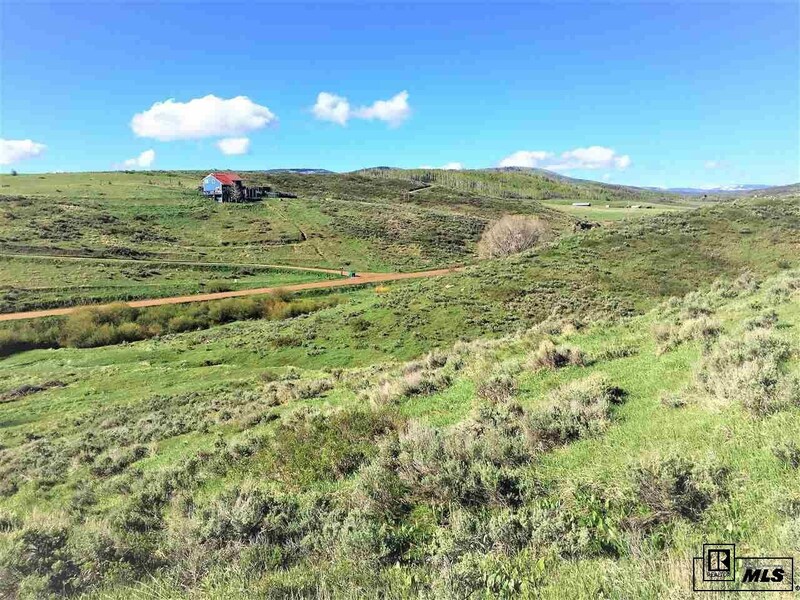 Build your dream home close to everything while still enjoying the Colorado countryside.